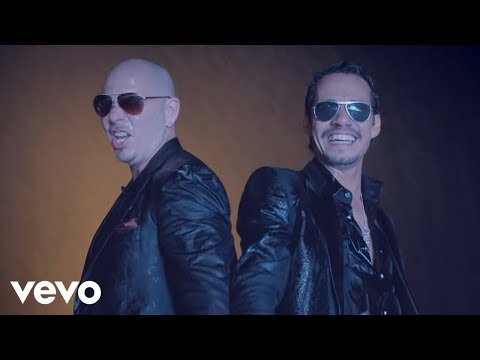 she's only six but giving her best!!! 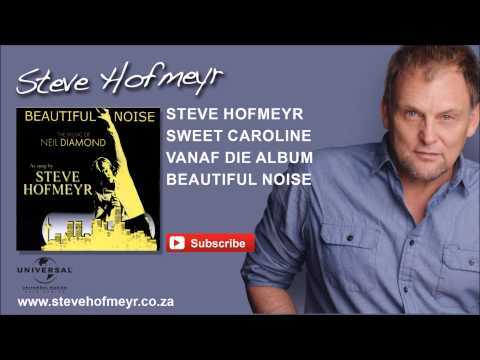 Steve Hofmeyer @Firkins - 14 March 2013. 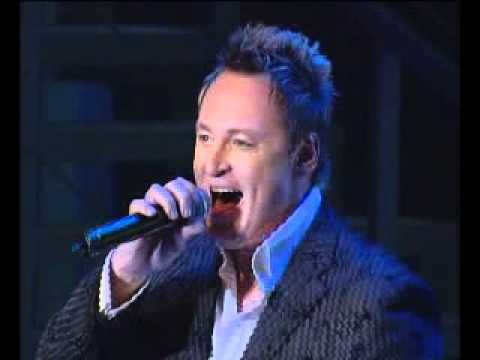 Beau Brummell sings – More Behoort Aan Ons on Steve Hofmeyr TV Show. 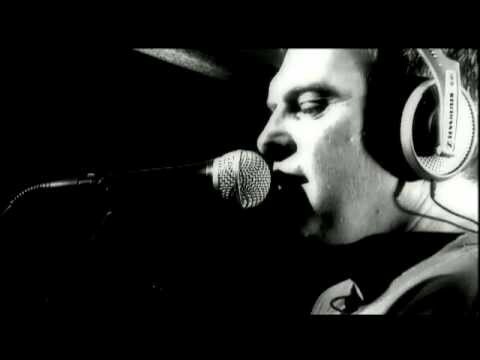 For the Loftus Bulls faithful. 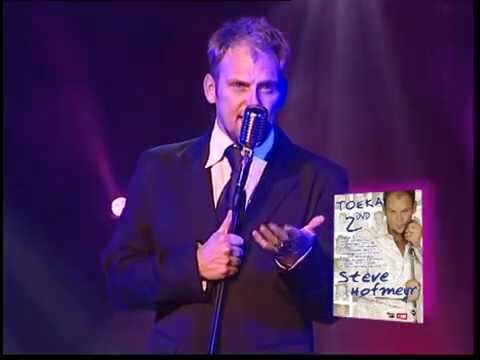 van Steve Hofmeyr se CD Laaities en Ladies. 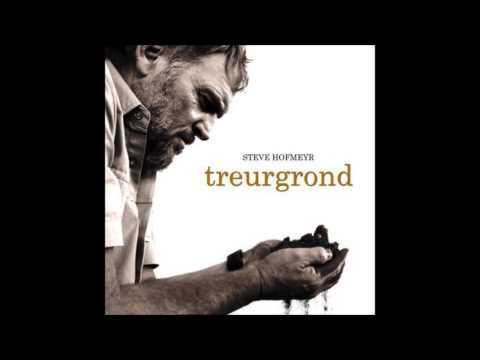 Steve Hofmyer Liefling at the Afriklasiek 2010. 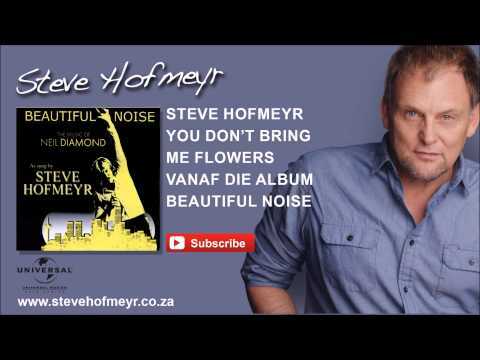 Blou Bul deur Steve Hofmeyr!!! 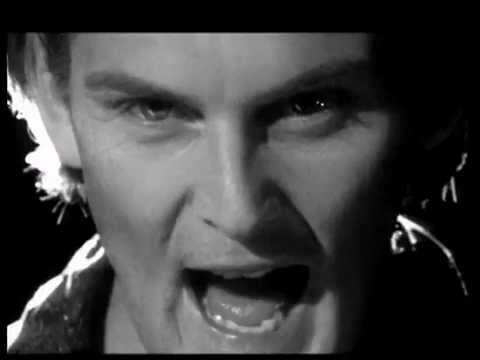 Steve Hofmeyr threw his expensive Bono tickets in the Jukskei River, because of Bono’s support for the “Kill the Boer” song. 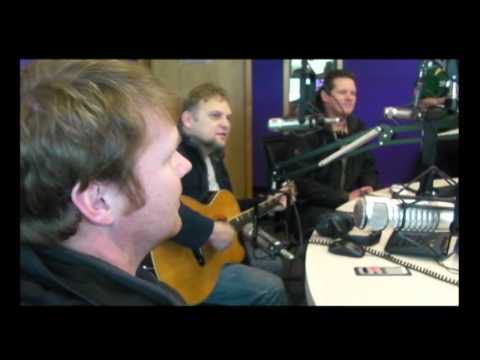 Steve Hofmeyr sing Pampoen "live" op DIS HOE DIT IS. 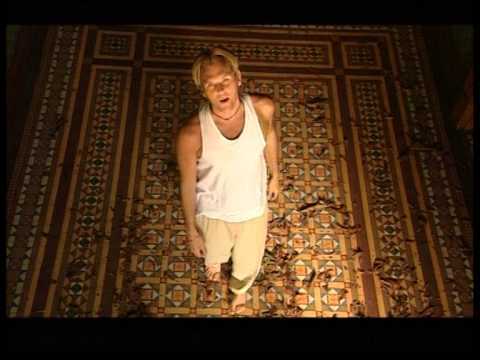 Steve Hofmeyr - Pa & Seun. 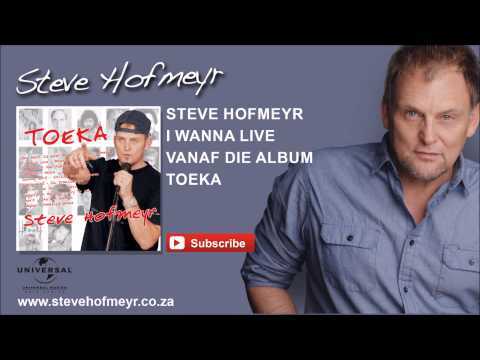 Afrikaans – Steve Hofmeyr – Dolla! 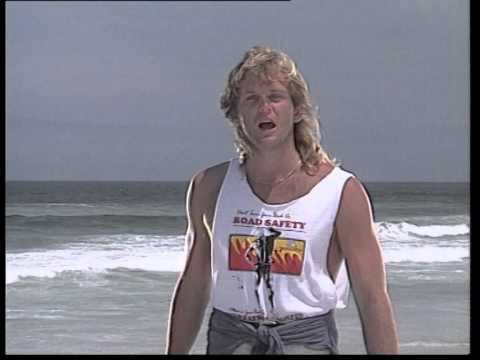 Steve se nuwe Bloubul song - Go Bulle Go! van Steve se cd Laaities en Ladies. 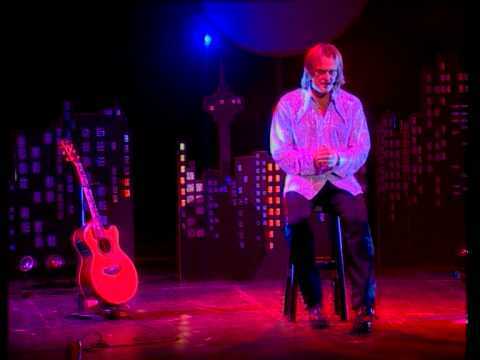 Juan Boucher – Ek weet jy weet (van Steve Hofmeyr). 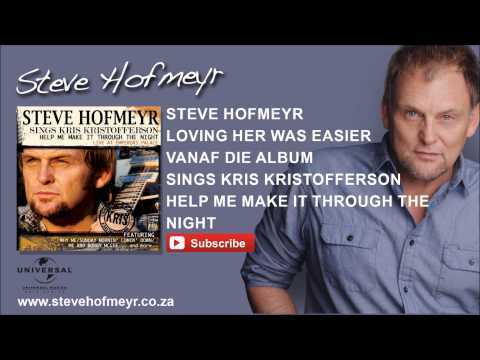 Steve Hofmeyr - Agter elke man Auntie Stienie. 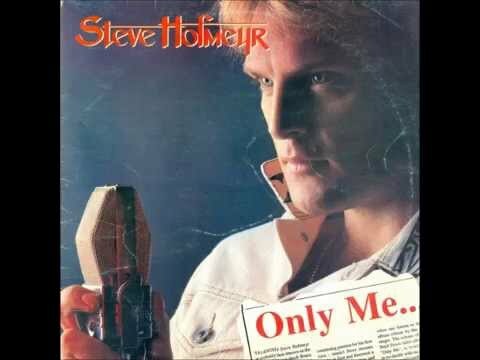 Steve Hofmeyr - Diefie Duifie. 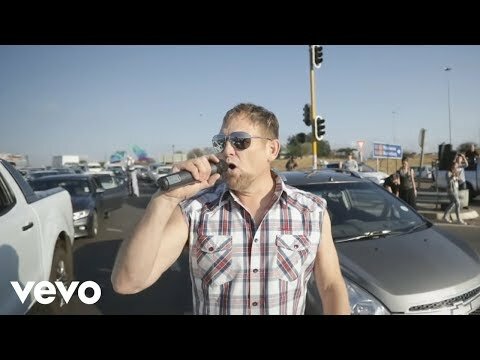 In hierdie onderhoud gesels Ernst Roets, adjunk uitvoerende hoof van AfriForum, met Steve Hofmeyr en Rian van der Walt, vervaardiger van die dokumentêr oor plaasmoorde, War of the Flea. 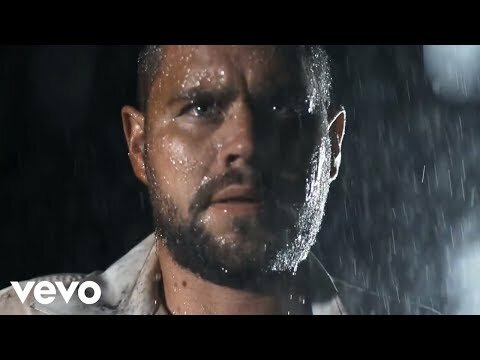 Van der Walt vertel hoe hy deur die realiteit van plaasmoorde geruk is en werp ook meer lig op die omvang van die krisis. 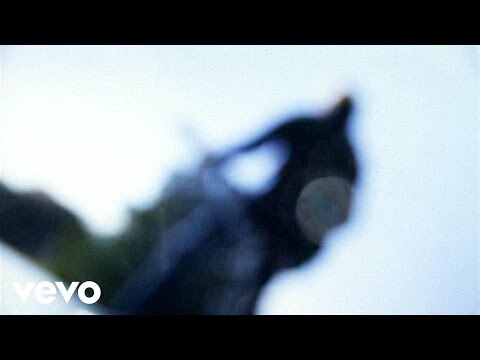 Hofmeyr verduidelik ook sy frustrasie en soeke na ‘n oplossing. 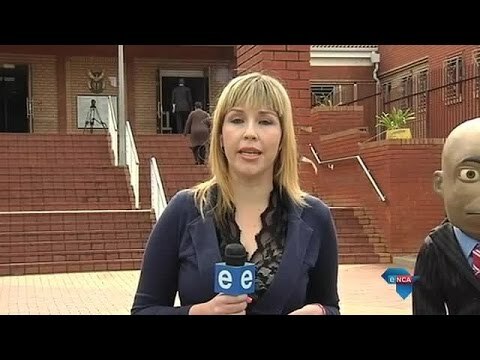 Die video het ten doel om die debat oor plaasmoorde vorentoe te neem. 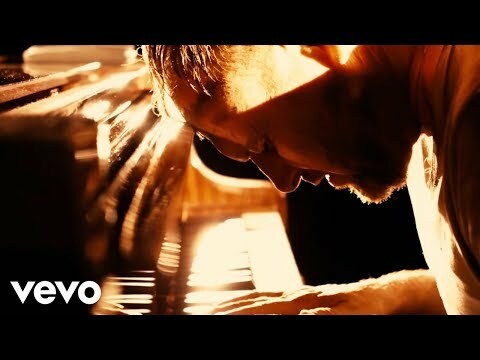 Johannesburg, 27 November 2014 – Conrad Koch, the man behind puppet Chester Missing, says he wants to be able to continue commenting on privilege. 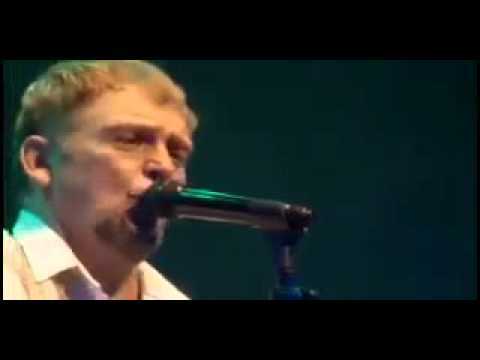 Koch was speaking at the Randburg Magistrate’s Court on Thursday where his case between Afrikaans singer Steve Hofmeyr will be heard. 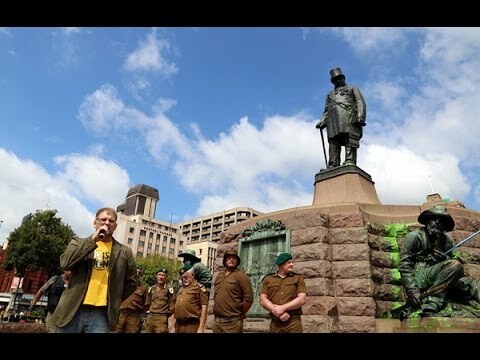 Pretoria, 8 April 2015 – Afrikaans musician Steve Hofmeyr addressed supporters at the vandalised Paul Kruger statue in Church Square. In his speech he claimed illiteracy was a major contributor to black South Africans’ view of SA history. 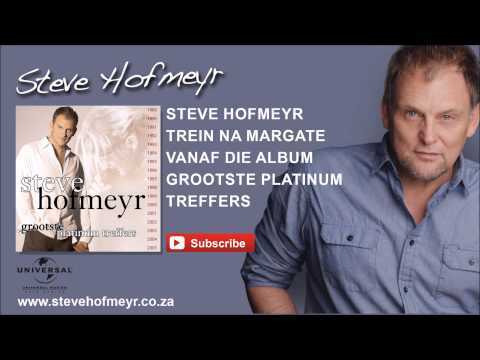 This is a speech by Steve Hofmeyr about the Afrikaner and the crime situation in South Africa. 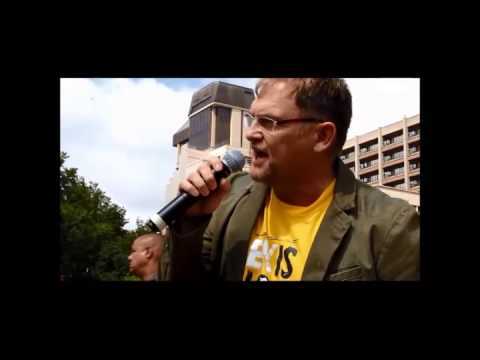 We recorded this video at the annual music festival hosted at the Voortrekker Monument by AfriForum on the 2nd November 2013 for Pretoria against the government’s attempts to change its name. 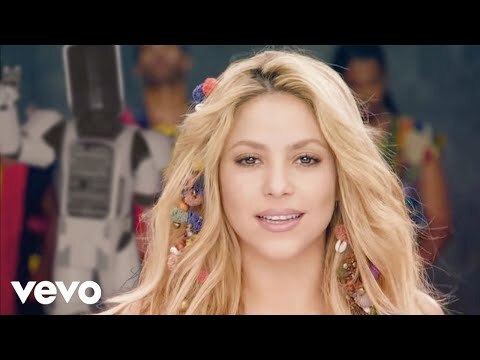 If this does not move you, you are either not an Afrikaner or don’t understand Afrikaans. 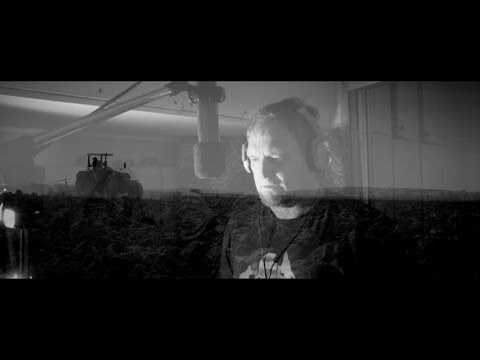 The recording was done by Riana Krige with a handheld camera. 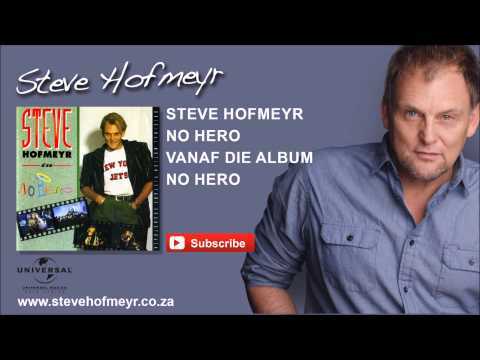 Comedy Central Africa Presents The Roast of Steve Hofmeyer Full Show HD – Steve Hofmeyr, Trevor Noah, Casper de Vries. 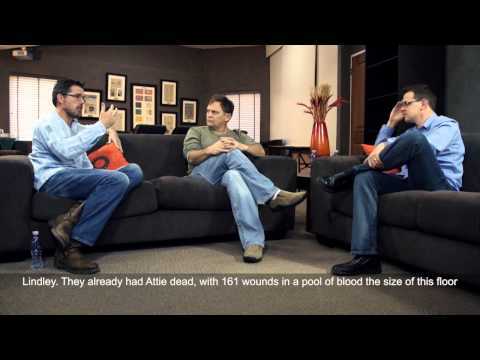 The Comedy Central Roast of Steve Hofmeyr, Comedy Central’s first ever African “Roast” featured the roasting of controversial public figure, Steve Hofmeyr, by an all star “roasting” panel consisting of Kuli Roberts, Casper De Vries, John Vlismas, Robert Whitehead, Anele Mdoda, Shaleen Surtie-Richards, David Kau, Minki Van Der Westhuizen and Trevor Noah. 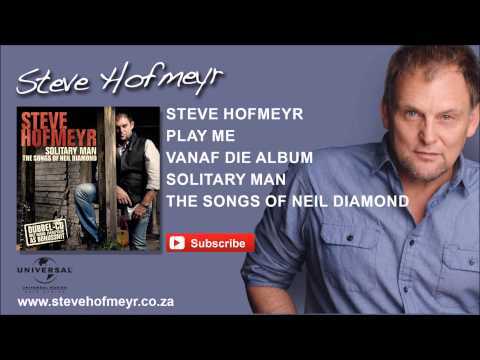 Steve Hofmeyr on iTunes : http://bit.ly/SteveHofmeyr Volg vir Steve op Facebook : http://www.facebook.com/Steve.Hofmeyr Twitter : http://www.twitter.com/Steve_Hofmeyr WWW : http://www://www.